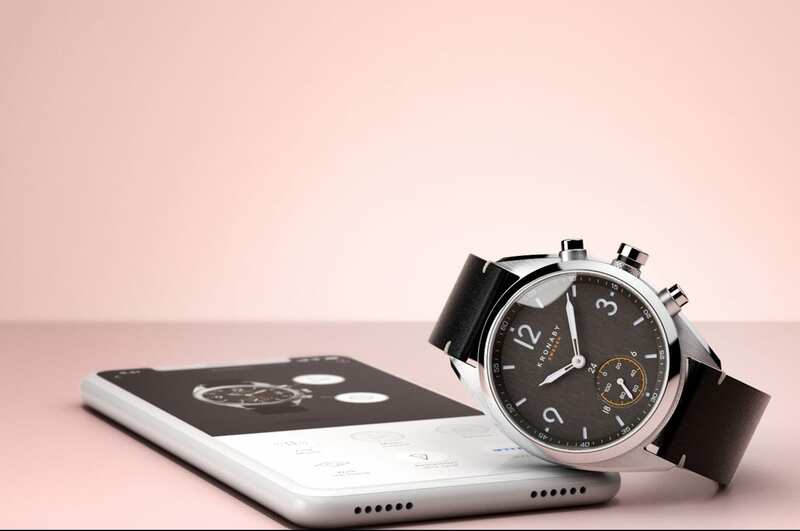 Anima, the parent company that created Kronaby watches, has declared itself insolvent and filed for bankruptcy in its native country of Sweden. The company is now in the hands of a trustee appointed by the court, and continues to trade. 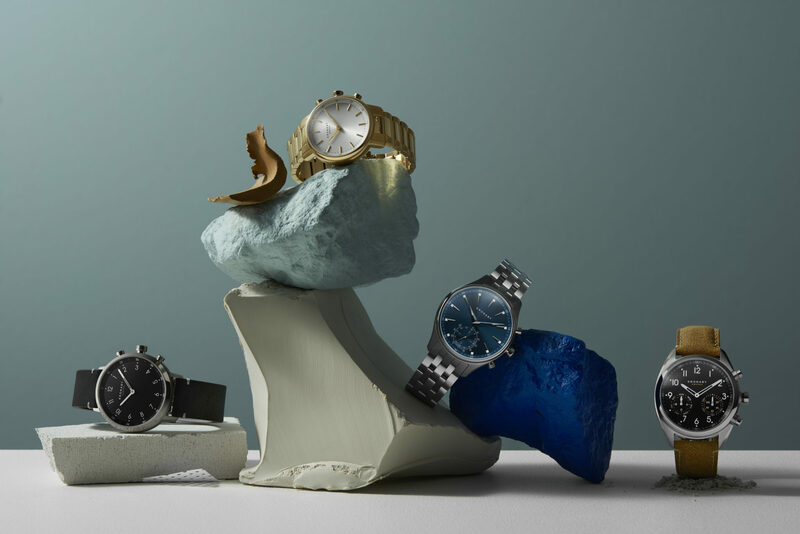 CEO Pål Borge told WatchPro today that they have been working to find a new owner or investors to take the company forward. “The company is continuing to trade, our employees are still coming to work, fulfilling orders from our ecommerce site and speaking to our dealers. We are working hard and trying to find a new investor,” he explained. 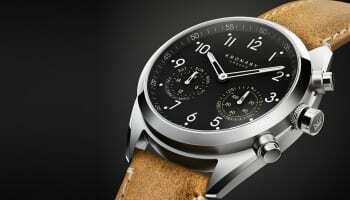 Kronaby burst onto the scene in 2017 with a range of connected hybrid watches, although the Anima team first came together in 2015, two years before they first launched a Kronaby watch. 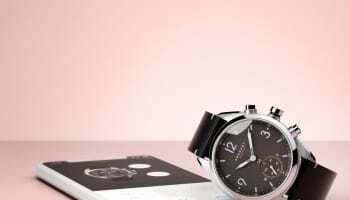 The parent company had a vision to create a range of connected devices for the fast-growing Internet of Things sector. 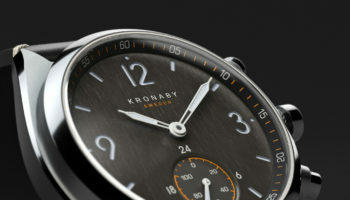 Kronaby exhibited at Baselworld for two years and invested heavily in other trade and consumer marketing programs. The Anima management had all previously been working in various roles in the mobile phone business, some for over 25 years. Their paths eventually met at Sony Mobile, where they all worked in a department developing accessories such as Bluetooth headsets and speakers, smartwatches and smart bands for the company. But a directive from Sony’s head office in Tokyo shut down the department and moved its work back to Japan. 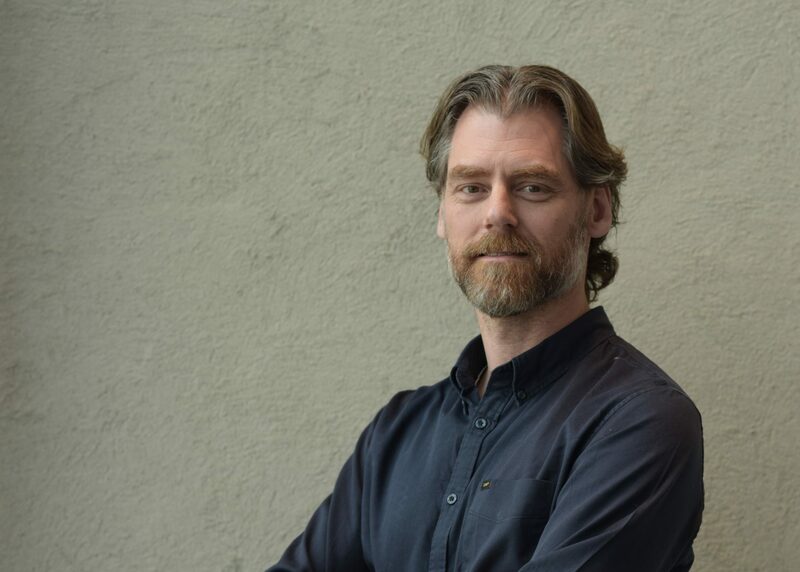 The team, which had also become friends, were made redundant in a round of job cuts across mobile phone companies in Lund and Copenhagen that put around 20,000 people out of work. Lightning appears to have struck twice, with Anima’s financial backer Goertek, a Chinese subcontractor, pulling the plug this month after unsustainable losses in 2018. The brand has distribution in 33 countries, and its website says it has 29 doors in the UK. It opened an office and appointed a full time brand director in April last year. Mr Borge says that any fresh investor would not take on debts accrued by the business over three years’ of trading at a loss, and would acquire a growing business with considerable brand equity and intellectual property.